We provide dance training in all styles of dance to people of all ages and skill levels. Starting at $65/hr. Call to book us today! Empowered girls and their families get and stay fit by incorporating dance into their daily routine. 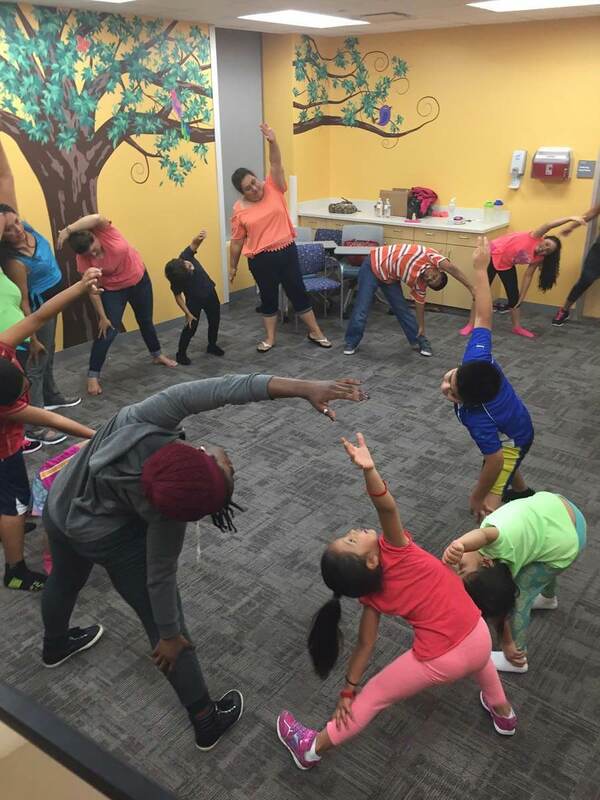 Dance Houston works in partnership with a team of professional counselors, nutritionists and nurses to provide guidance for healthy lifestyles through nutritional counseling, daily exercise, and fun! Classes are offered in 7-week courses and are refreshed with new music and moves for each group. Styles taught include hip-hop, salsa, bollywood, and ballet. Participants develop strength, flexibility, endurance, and positive body images. 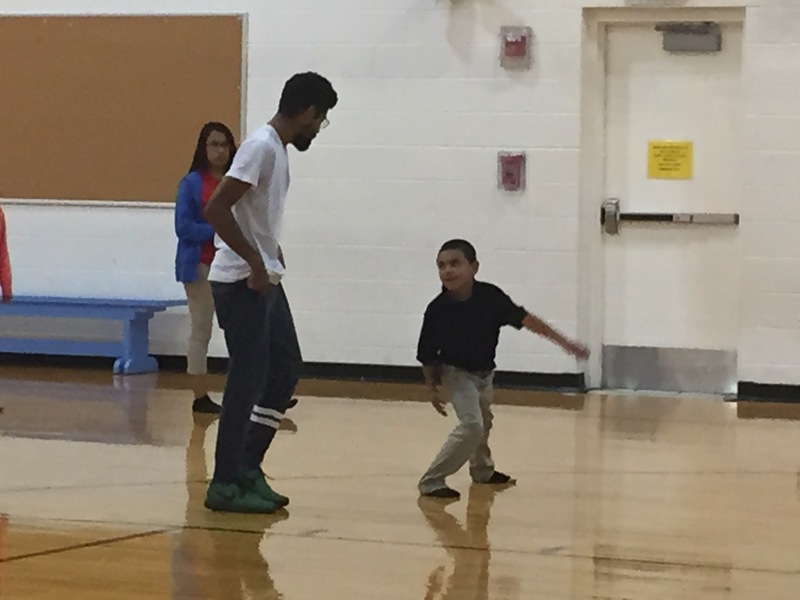 Classes focus on self-esteem, social skills, and physical fitness. Participants report high levels of enjoyment because they achieve their fitness goals while having fun expressing themselves and socializing. Self-esteem is developed through the art of dancing. Keep Fit not only helps girls improve their physical fitness and body image, but it also helps them build the confidence they need to succeed in life. We would like to extend a special thank you to the William and Natoma Pyle Harvey Charitable Trust, the National Endowment for the Arts, and the Texas Commission on the Arts. Their support makes this program possible. The dance program provides fundamentals of dance and gives everyone a chance to learn new moves and practice together. The Axé program gives youth the tools to succeed in our culturally diverse city by helping them recognize differences as well as similarities among all people. 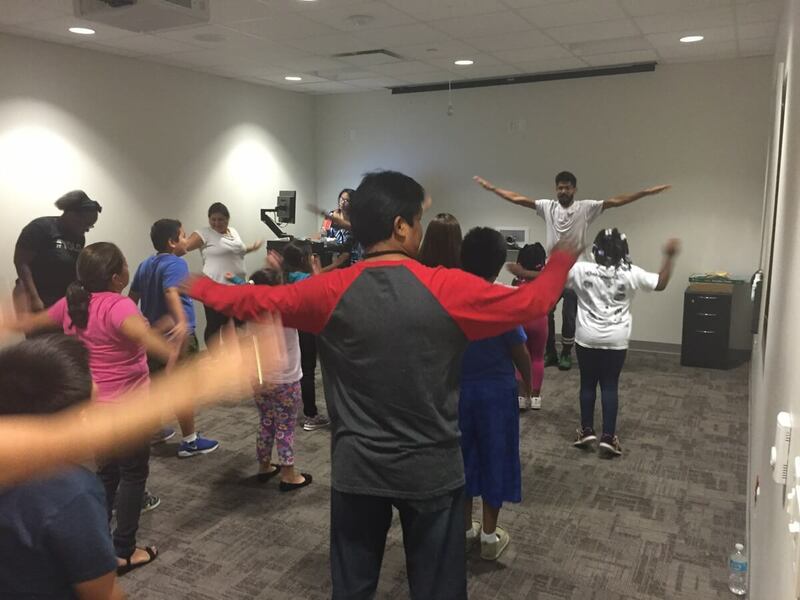 Through music and movement, students develop understanding and appreciation of a culture other than their own. 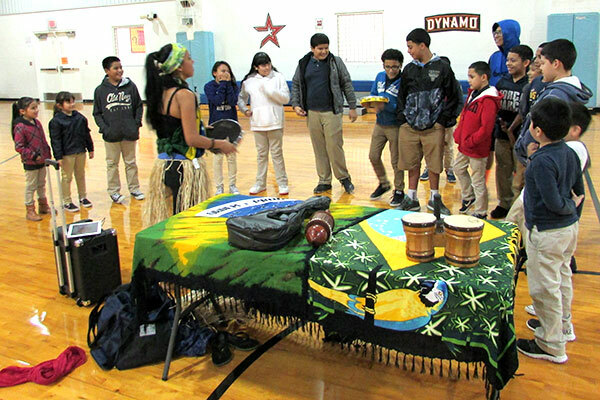 Axé is a musical rhythm and a dance style from Brazil and has elements from African traditions. The word (Axé) comes from iorubá language and means power and energy. In the sate of Bahia, Brazil, Axé is also a greeting that means good vibrations. 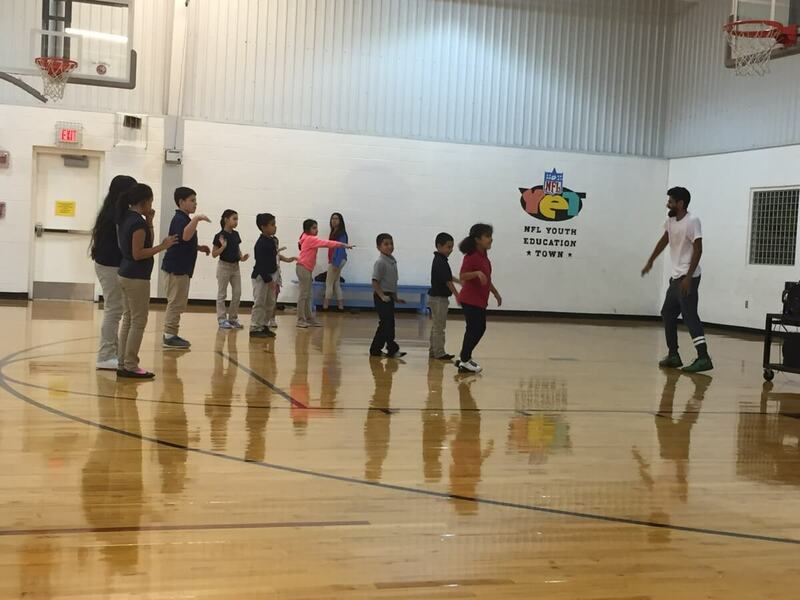 The class gives each and every student a chance to feel good and empowered with positive energy. Many students walk over from nearby schools, and they definitely leave happy and envigorated. The main characteristics of Afro-Brazilian dance are the rapid marking of the rhythm by the feet, and free and independent movements of arms, chest, head and hips. The classes introduce basic Afro-Brazilian movement, starting with a warm-up that emphasizes stretching and strengthening. 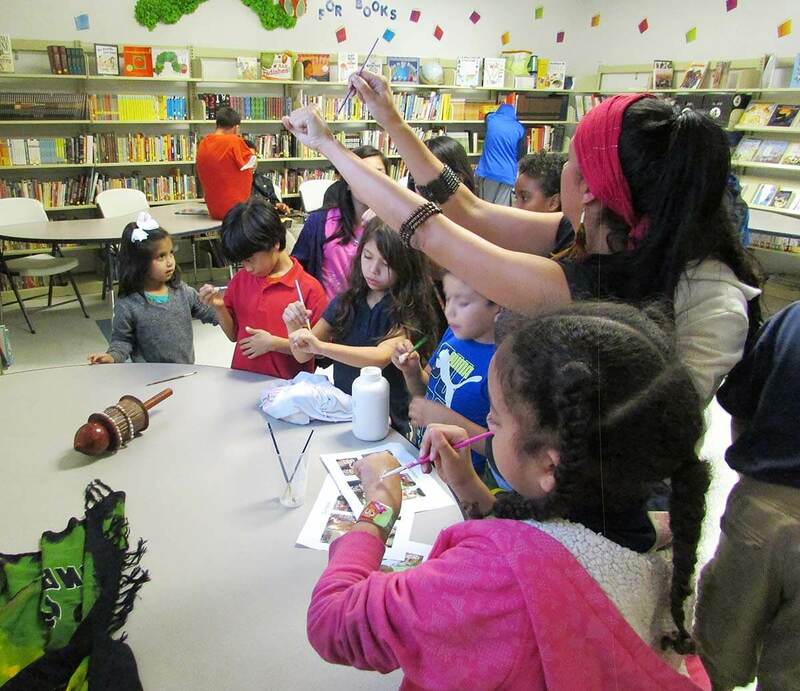 Videos and other visual aids such as musical instruments, books, and crafts are also used in class. 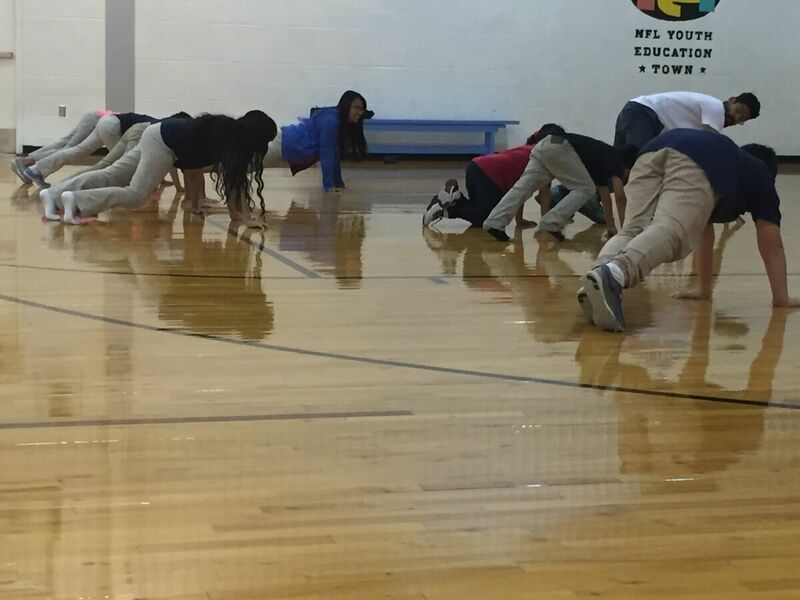 Each class concludes with a cool-down session. 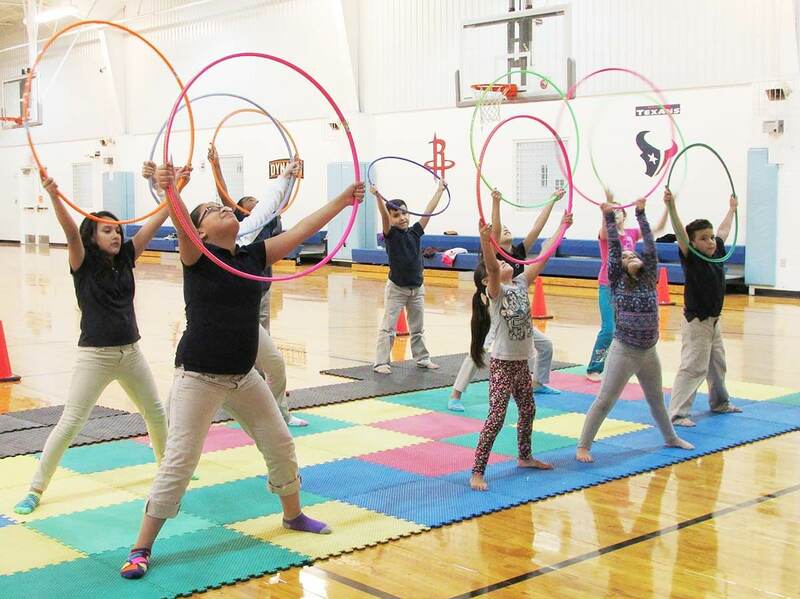 Participants will develop better motor coordination, rhythmical perception and self-esteem. Here is where we start to have fun and loose ourselves to the sound of the drums. 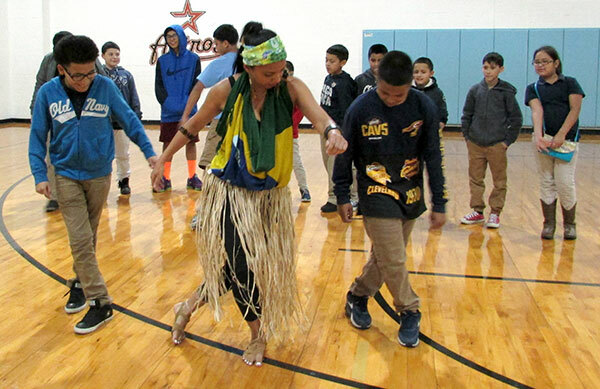 Axé provides a great opportunity for all those who are curious about Brazilian culture and want to widen their knowledge through the art of dancing. Instructor Paula Olliver is from Brazil and has been teaching Brazilian dance classes and cultural workshops for twelve years. She started dancing at the age of eleven and has been teaching since she was nineteen years old. Paula has taught classes and performed Brazilian dance in Brazil, Australia and the United States. Paula is a passionate representative of the Brazilian arts and culture outside of Brazil and her work has inspired many dancers, dance teachers and choreographers. 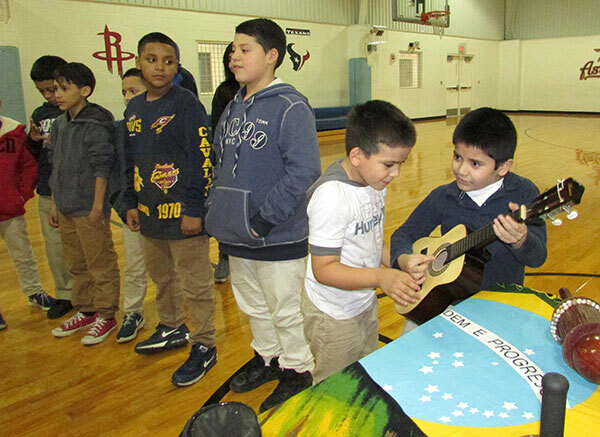 She joined the Dance Houston team in 2016 in anticipation of a big year for Brazilian culture as the world’s attention will be focused there for this year’s summer Olympics.